Finnmarksløpet is in full swing and there are plenty of ways you can follow the action on the trail. You can keep track of the overall race standings here, and for the real armchair mushers you can use Petter’s detailed results table. There’s television coverage on Norway’s NRK channel which you can also watch online. 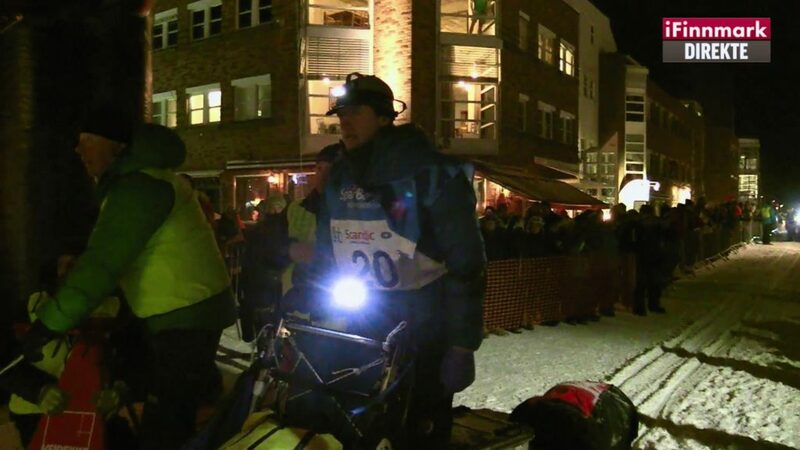 There’s discussion and interviews in Norwegian, and for the English speakers there are some fantastic images of the race! Finnmarksløpet have also been broadcasting in dual language (thanks Nina!) on their Facebook Live videos. And of course as always the best way to keep track of all the excitement from the trail is right here on the Petter Karlsson blog and on Facebook on our Team Petter Karlsson Sleddogs page. We recently caught up with Angela who says that Petter is feeling very positive and focused. He is sticking to his race plan so far and has been taking some rest on the trail. We’ll keep you posted as more news comes in!